Avoid making hasty decisions that can result in your home care agency missing excellent opportunities. Your agency's first inclination when considering a prospective client might be to turn down the referral due to a number of seemingly valid reasons. However be careful not to make a hasty decision by declining a potential client who may turn out to be an excellent fit for your agency. It's crucial to perform an in-home assessment regardless of care initially requested by a family to evaluate first-hand a prospective client's needs. An accurate in-home assessment will enable your agency to determine if undertaking a client's care is practical. 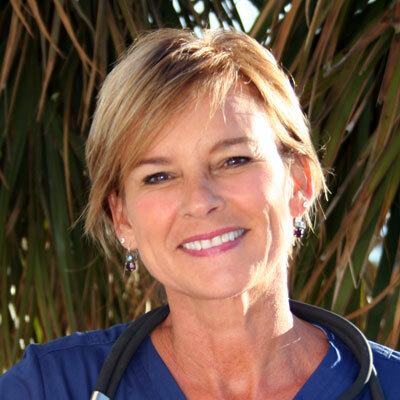 Furthermore families may become more familiar with available homecare services during your in-home visit and persuaded to consider hiring additional services. Frequency of visits each week and the duration of these visits requested are often reasons that client referrals are turned down. For example a prospective client may request a caregiver only once a week and/or for only a couple of hours each visit. However take into account that many clients prefer to start out with small amounts of care until more comfortable with a caregiver at which time additional help may be desired. 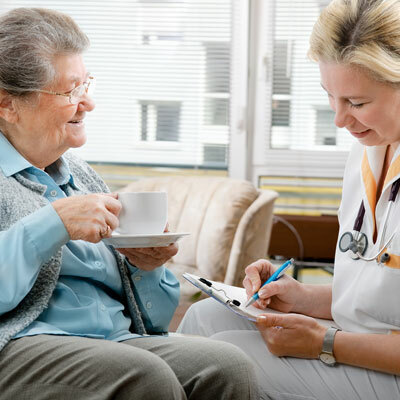 Furthermore keep in mind as mentioned earlier the possibility that during your in-home assessment visit it is determined that more help is needed and agreeable to a client and family. Nevertheless when only minimal help is needed or preferred then contemplate some creative scheduling to get a new client on board with your agency. Perhaps an employee already caring for a nearby client is able and willing to add a few more hours to his or her schedule. 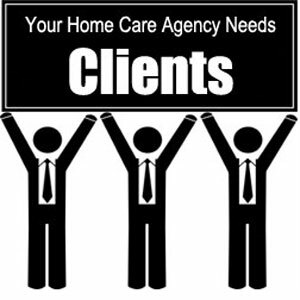 In time this client may likely need more care and your agency will be the obvious choice to provide the extra care. Another reason agencies refuse clients is based on a claim for help solely with a single task or activity often such as escorted transportation. 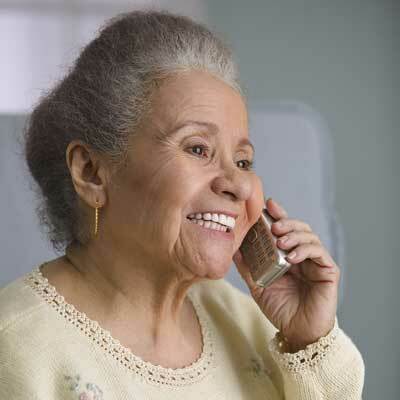 All the same a client needing help getting to appointments may require a considerable number of caregiver hours or even need additional homecare assistance in the future. In another scenario a family may at first ask for only bath services for an elderly parent but in time come to realize the benefit of accepting some much needed other respite services. Still another cause for agencies to decline clients occurs when there is a provider already rendering caregiving for a particular client but unable to fulfil entire staffing demands. For instance when a client needs full-time care but the current agency can only staff certain days then there is an obvious lapse in caregiving. This is an excellent time to step up and fill the gaps in caregiving for such a client open to the idea of having more than one provider. Also it is common for clients with privately hired caregivers to need supplemental caregivers which give your agency yet another opportunity to get a foot in the door. Therefore in summary remember to make timely, accurate, and informative in-home assessment visits followed by initiation of care whenever practical. Do not allow initial requests for minimal care discourage you from considering new clients with potential to become lasting valuable ones. Don't turn your nose up at supplementing staffing for clients requesting more help that already have other existing sources for care. 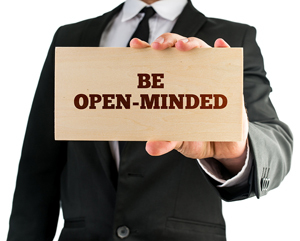 Be open-minded and take advantage of any opportunities to take on new clients by considering all referrals thoughtfully.